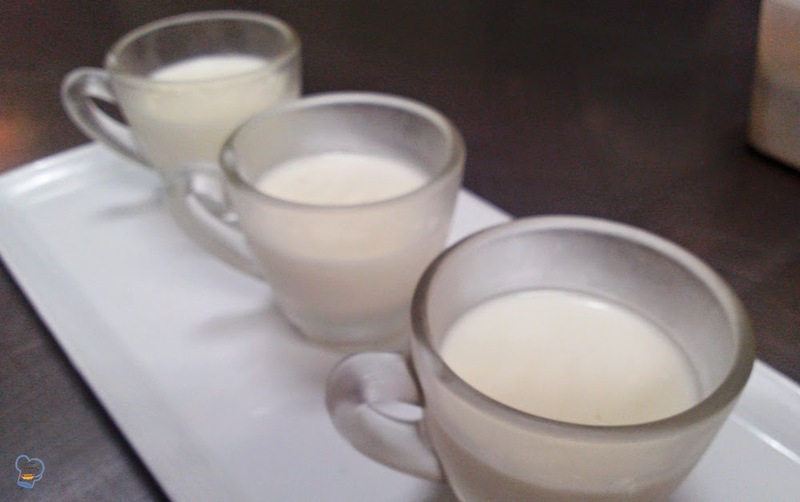 Panna cotta is a delightful dessert perfect for any occasion. It's one of the many popular desserts we have on our Sunday brunch menu at the resort. This simple and easy to make recipe can be prepared in no time. Seriously. All it requires is heating the milk and cream with sugar and vanilla seeds. Add the softened gelatine and voila! You get a great tasting treat! 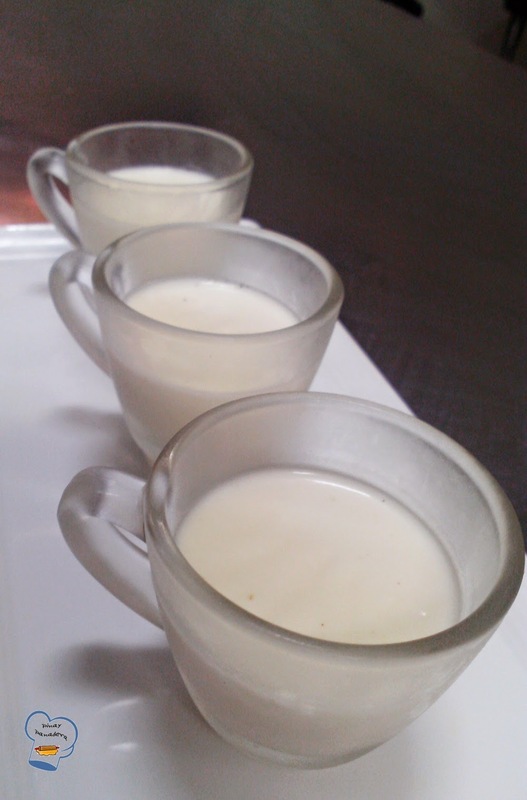 Combine whipping cream and milk in a saucepan. Scrape the seeds of vanilla bean. Add seeds and bean to the saucepan. Then add sugar. 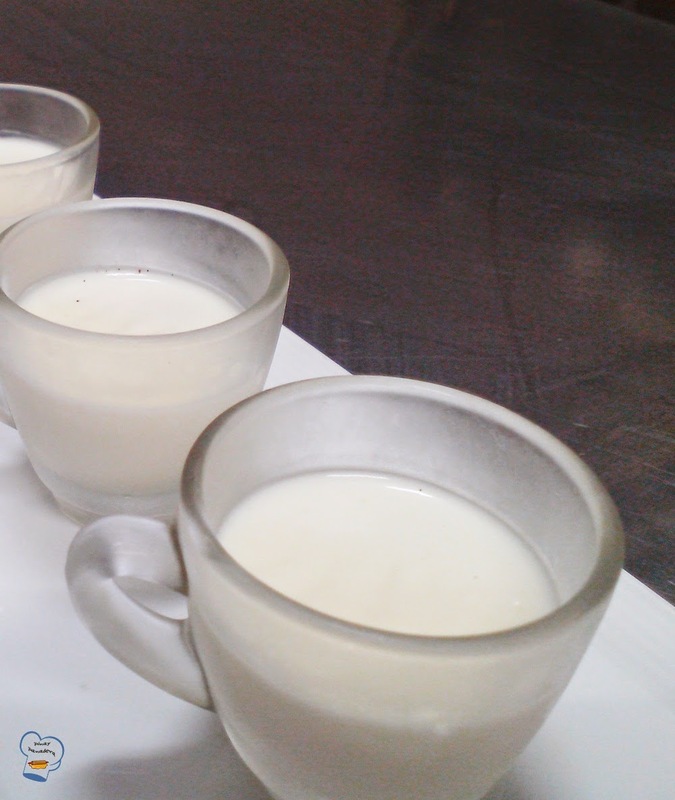 Over a medium heat slowly bring the whipping cream and milk mixture to a boil. Cook for 5 minutes or until sugar dissolves.. Be sure you stir the mixture as you cook it. Remove saucepan from heat. Add softened gelatine. Stir until dissolved. Strain mixture through a sieve to remove the bean and get rid of any lumps. Pour mixture into glasses. Refrigerate until firm. Serve plain or enjoy it with fresh berries. If fresh berries are not available, use frozen ones instead. Just make sure you thaw them before serving.